Acetal copolymer is an engineering thermoplastic based on formaldehyde polymerization technology. Acetal copolymer has an very good balance of tensile properties, shear strength, stiffness, and toughness. It is a natural bearing material with a very low coefficient of friction against metals, and major abrasion resistance. Acetal Sheets and Acetal Rods acetal copolymer provides high strength and stiffness coupled with enhanced dimensional stability and ease of machining. 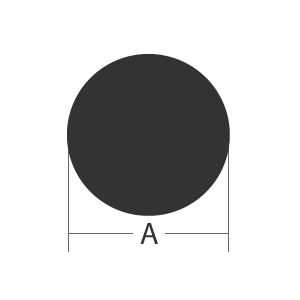 As a semi-crystalline material, acetal is also characterized by a low coefficient of friction and good wear properties in wet and dry environments. Acetal copolymer has an high strength, modulus, and resistance to impact and fatigue, and its light weight make sit in use as a metal replacement. 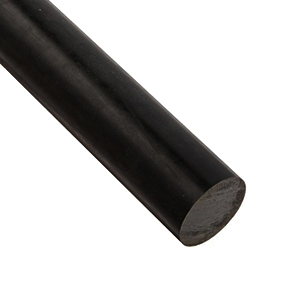 Our Acetal bars can be cut-to-size suit your needs and shipped to you just-in-time.